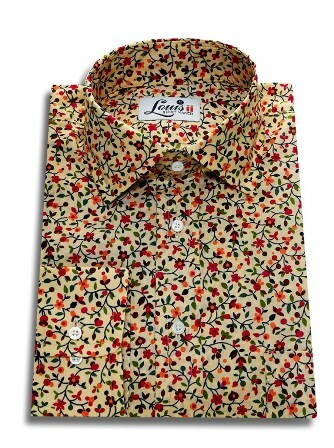 These are not so-called fashion shirts. 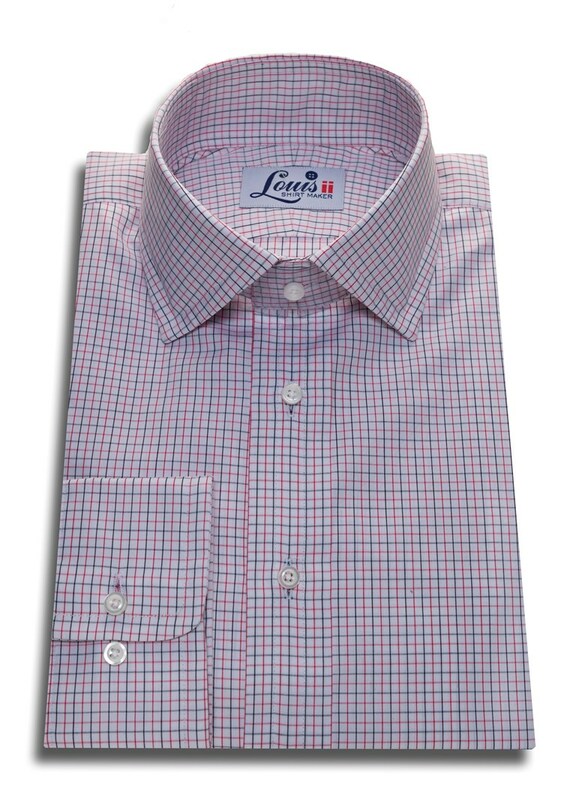 They’re serious shirts for the boardroom. People who know, will know what they are. 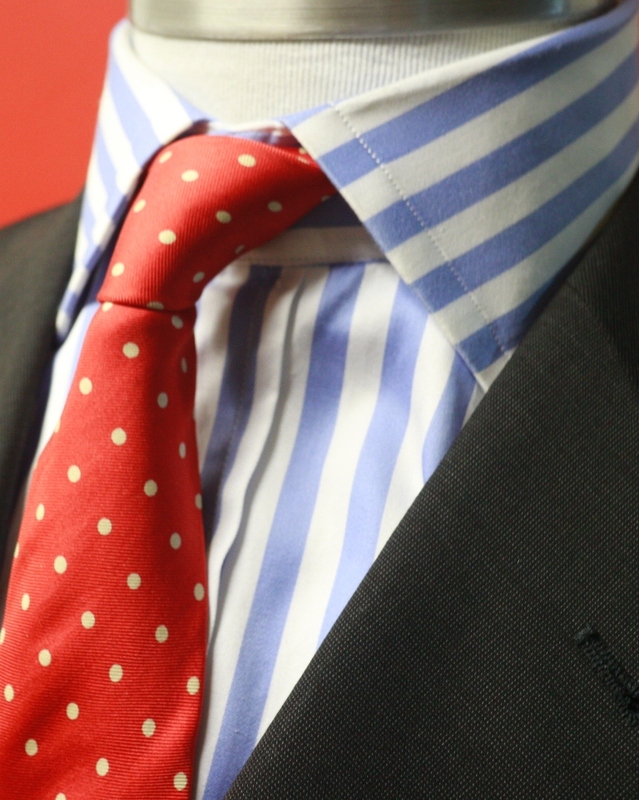 Those who don’t know – they’re probably not sitting in the boardroom ! 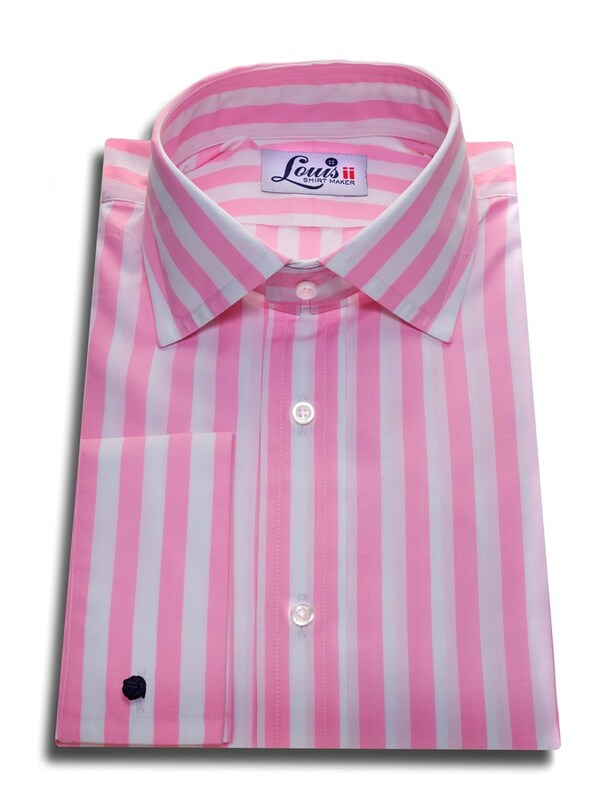 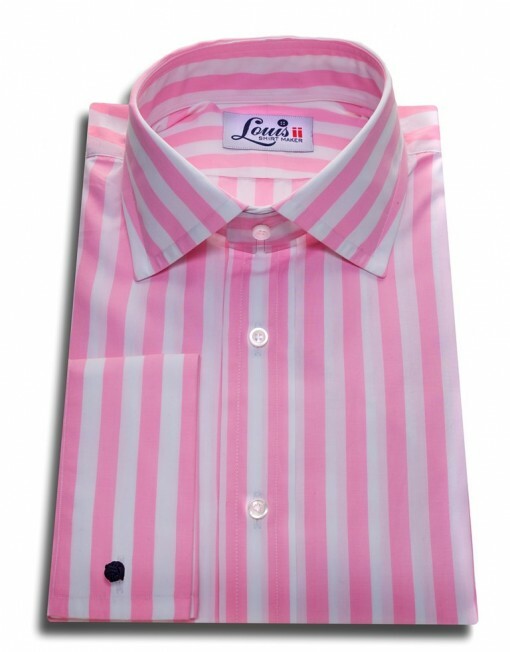 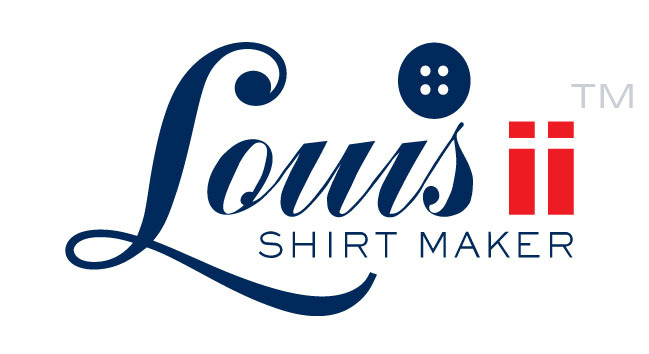 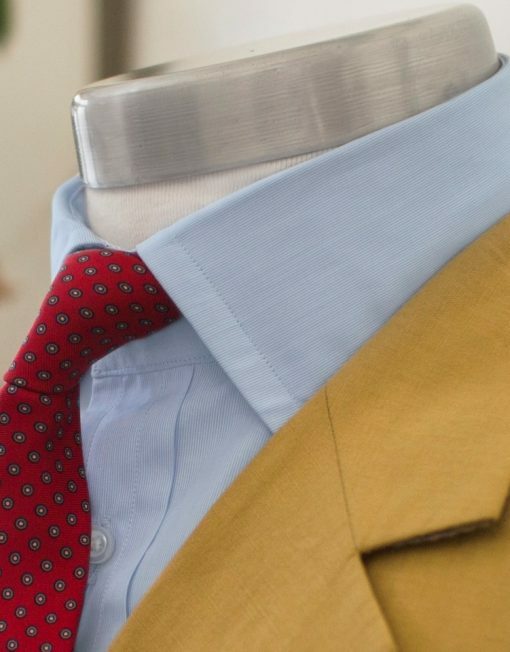 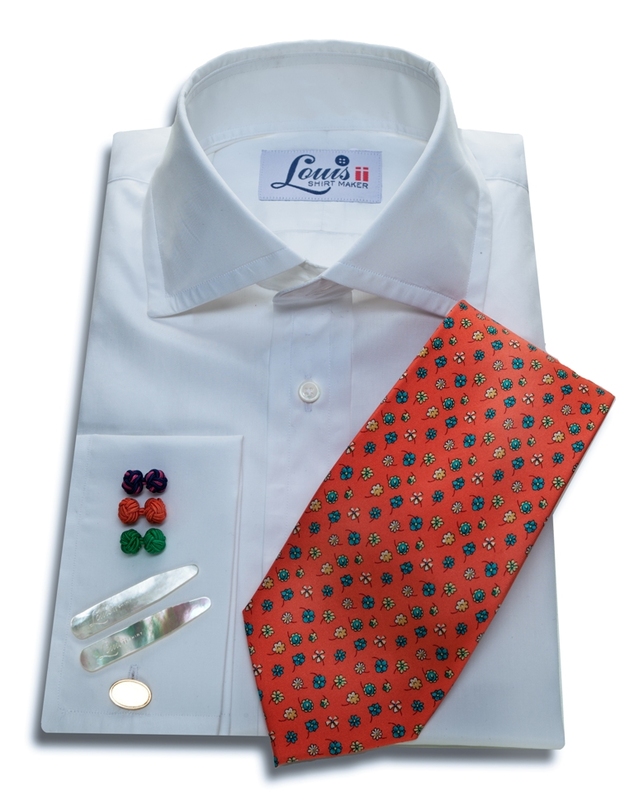 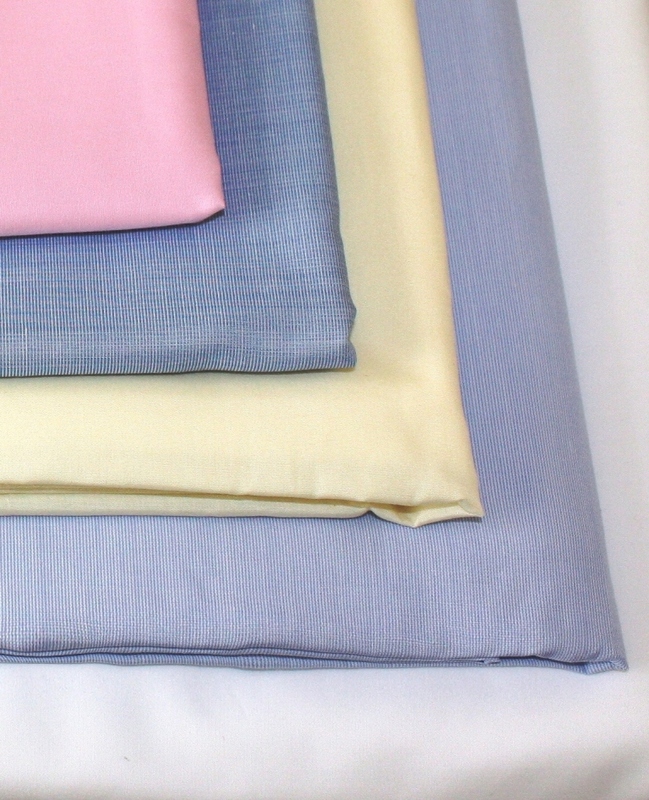 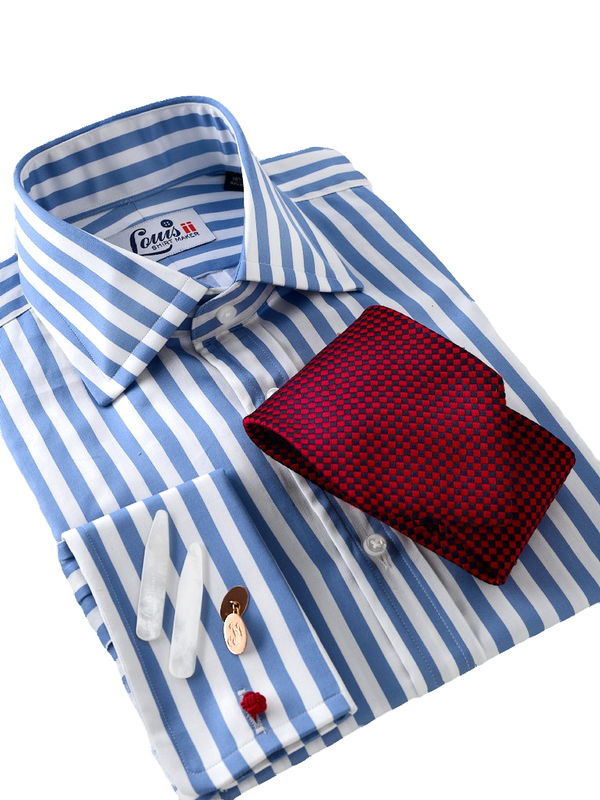 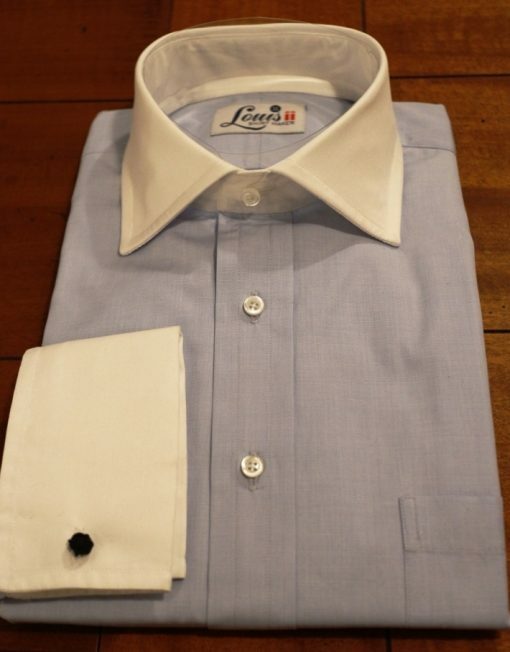 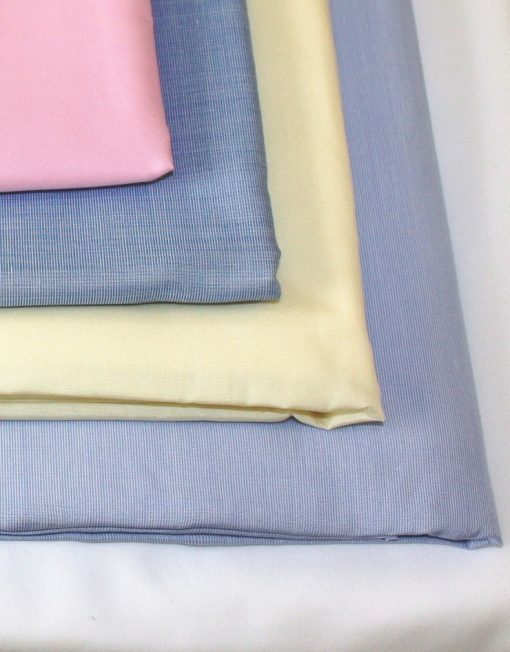 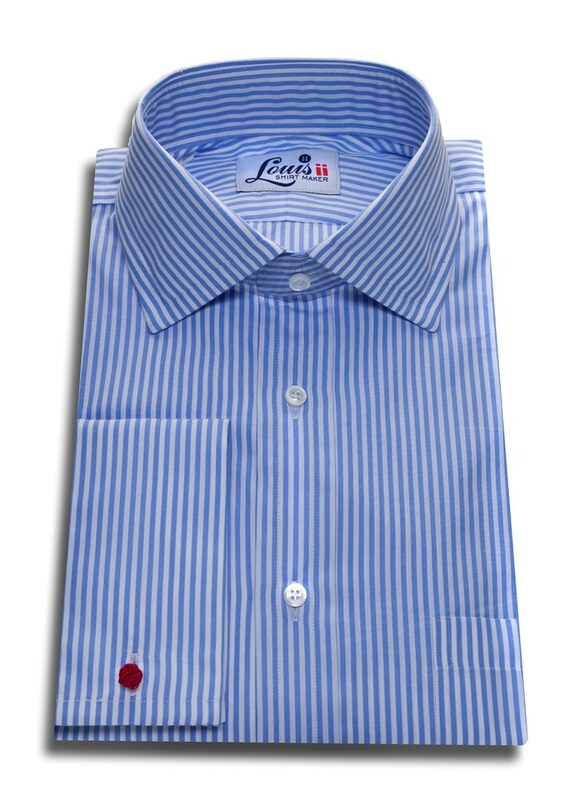 From R2,500 in 2 fold 100’s Egyptian cotton, 3 shirt minimum for bespoke orders. Please allow 4 – 6 weeks delivery. 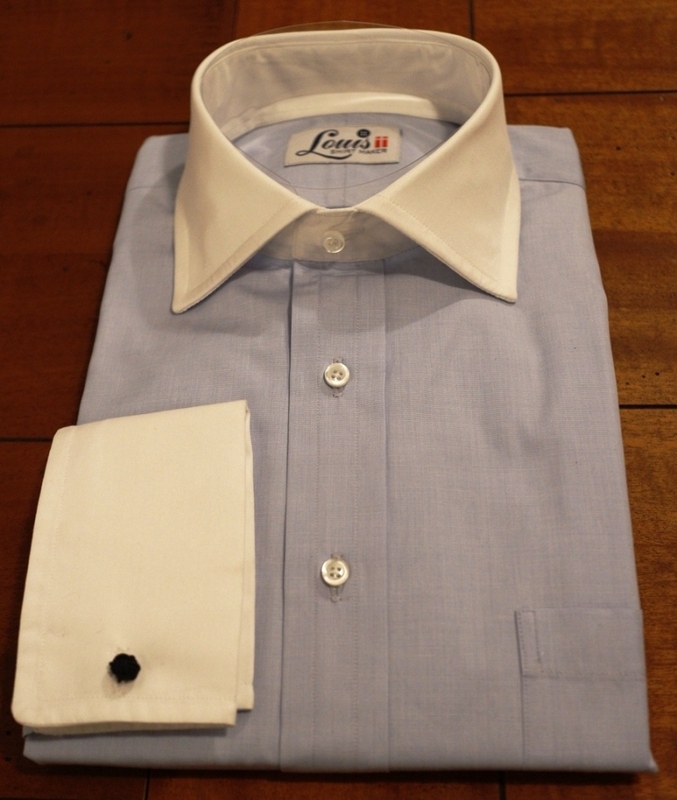 Non-fused collars & cuffs: the loose cotton interlining is sewn in. 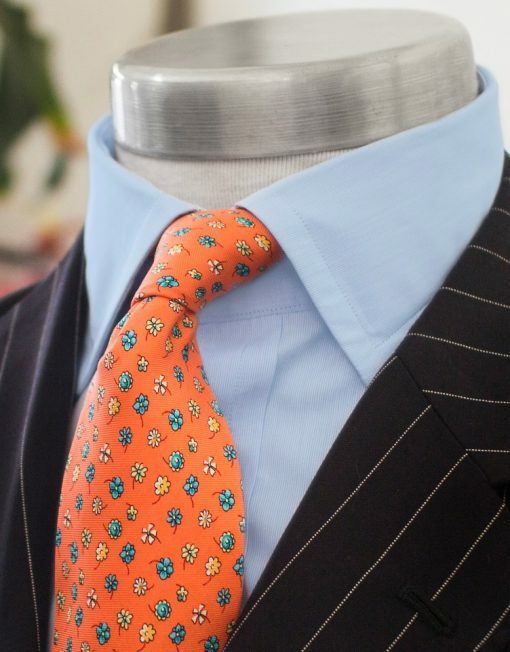 Fused interlinings on request. Double cuff or single cuff: our standard single cuff has 2 buttons side by side to adjust for a large watch or a narrower wrist.